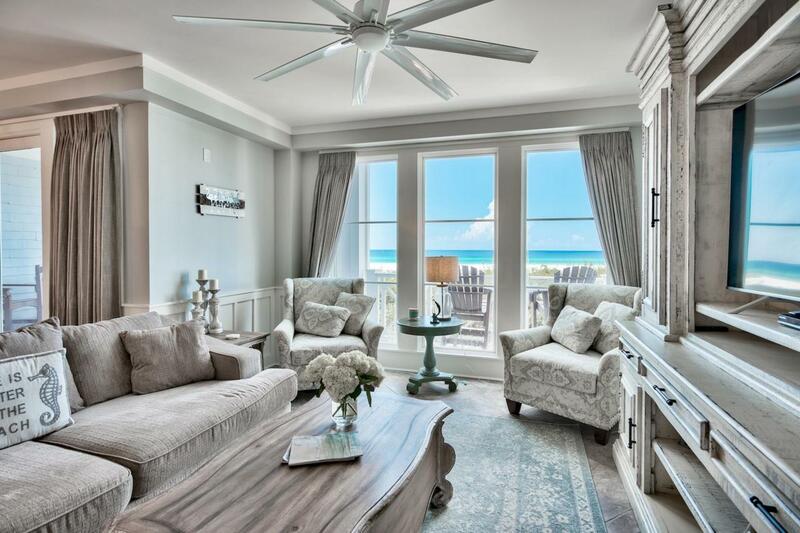 Enjoying views of dunes, white sand and the emerald waters of the Gulfof Mexico, this luxury beachfront condo provides an enviable vacation retreat. Beautifullypresented, this WaterSound property was fully renovated in 2017 including fully repainting the the interior, two new HVACs, hot water heater, new tile flooring, marble master shower, washer/dryer andall new furnishings. The owners also included a bunk area for added appeal as a vacation rental or to accommodate extended family. 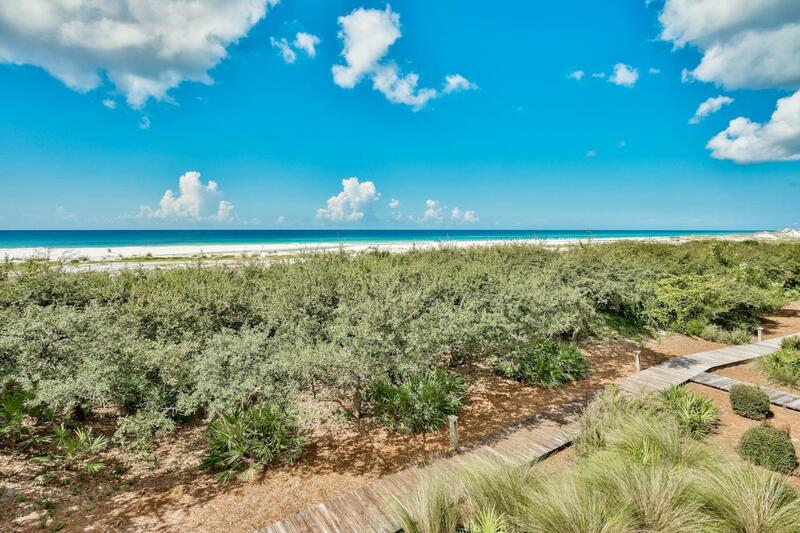 Perfect for a second home or investment opportunity, this remodeled condo provides a perfect beach escape. 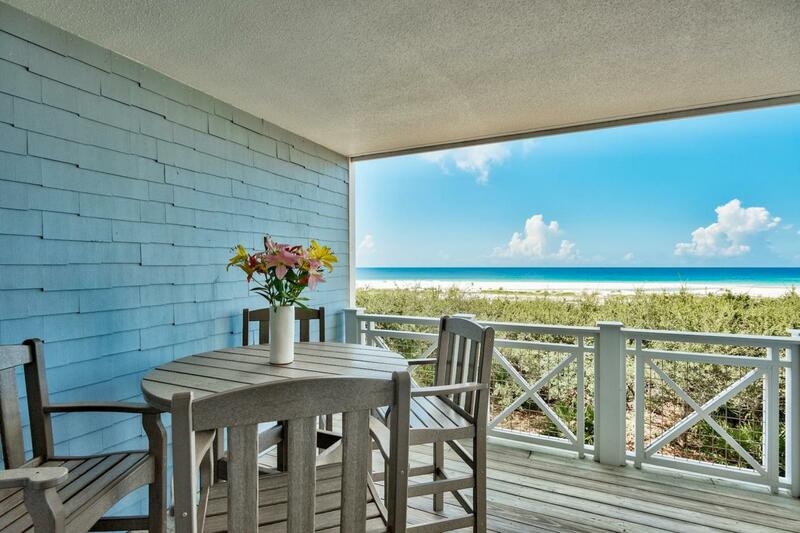 Enjoy that first morning coffee sitting on your own private balcony breathing in the fresh sea air.Prepare a leisurely brunch in the sparkling kitchen while enjoying gulf views before making plans for the day. Head down to the fitness center to work out, or relax at the beach or the swimming pool. Boardwalks and bike trails, the 18-hole puttering park, dog park and a children's play area are all within easy reach on this 256-acre private community. Walkers, kayakers, paddle boarders, nature lovers and fishing enthusiasts will find plenty to do in this neighborhood. 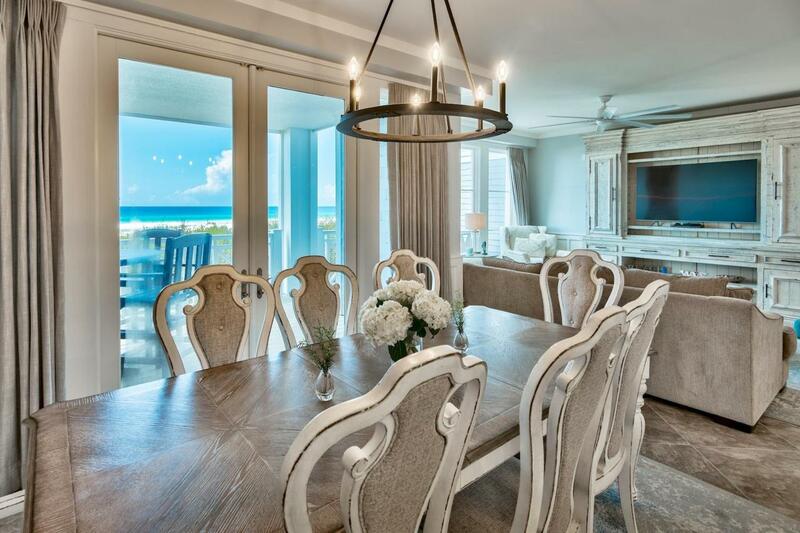 Finally, end the day chatting over dinner in the dining area or relaxing in the living room with family and friends.